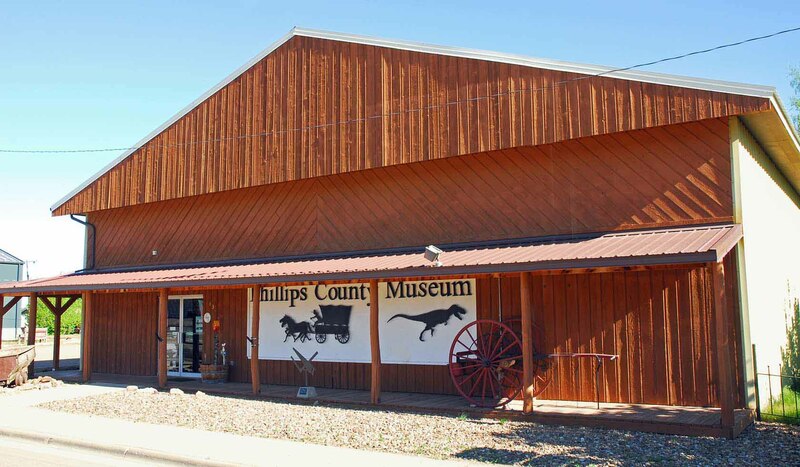 The Phillips County Museum and H.G. Robinson House & Gardens is located at 431 North 1st Street East, Highway 2 in Malta, Montana. Three tenths of a mile east of the junction with Route 191.The Phillips County Museum and H.G. Robinson House & Gardens is located at 431 North 1st Street East, Highway 2 in Malta, Montana. Three tenths of a mile east of the junction with Route 191.